There are 16 Waldorf schools in the country of which five include a high school component. One school provides education for children with special needs. The schools reflect a wide range of cultural groups. Three of them are situated in the township areas of Johannesburg, Cape Town and Hermanus and one is in a remote rural village in the Northern Province. 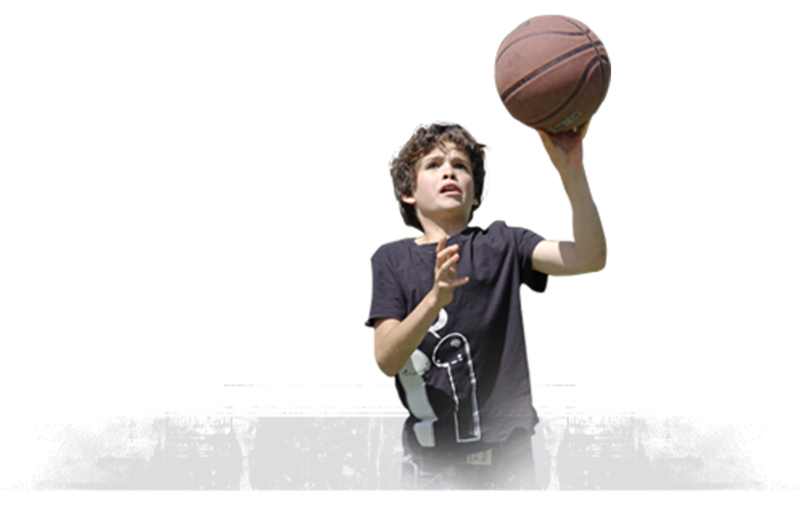 See our list of member schools. There are also a number of pre-school educare initiatives which are not Waldorf schools but which actively seek guidance and enrichment from teachers and trainers in the Waldorf movement. 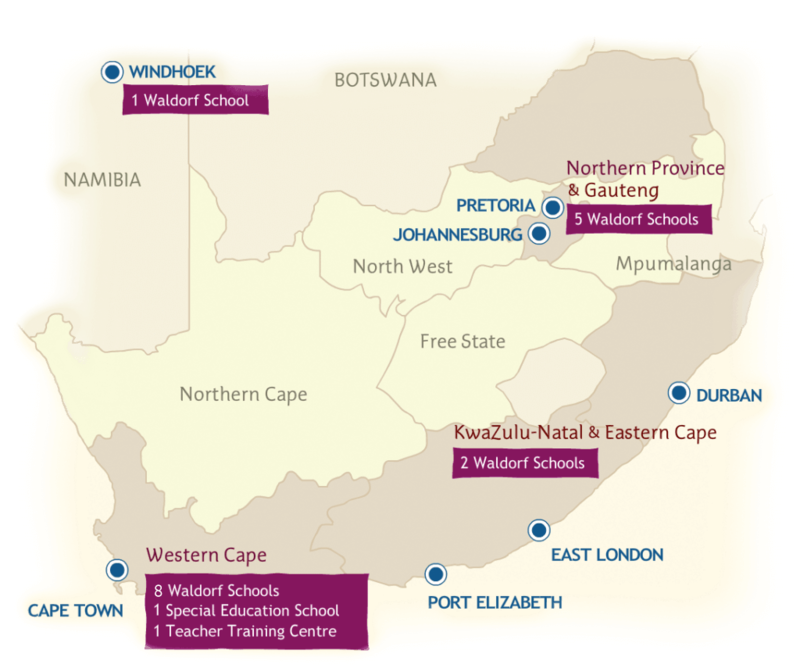 The movement includes a state-accredited teacher-training centre in Cape Town, www.cfce.org.za and informal training initiatives in some of the more established schools.